Bak, Shmsw. (2018). 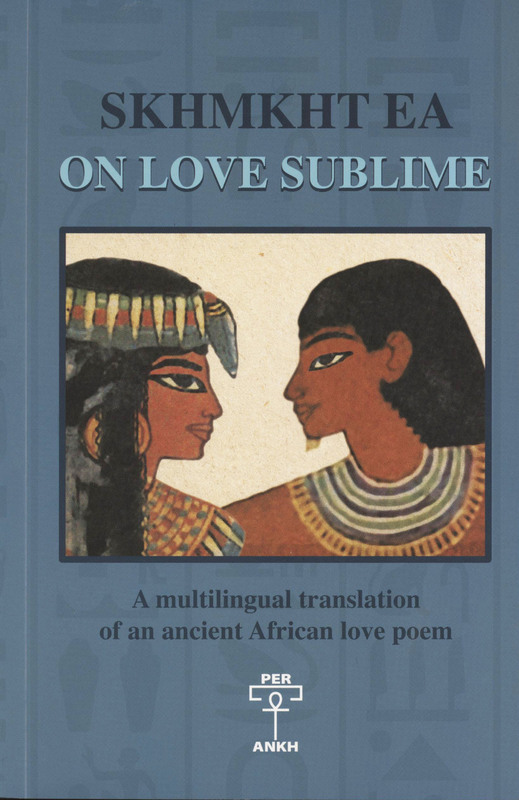 Skhmkht Ea: On Love Sublime: A multilingual translation of an ancient African love poem. 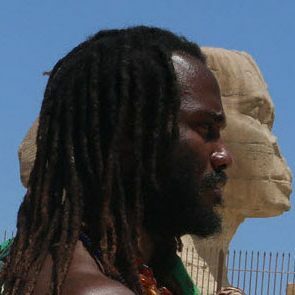 Popenguine, Senegal: Per Ankh.